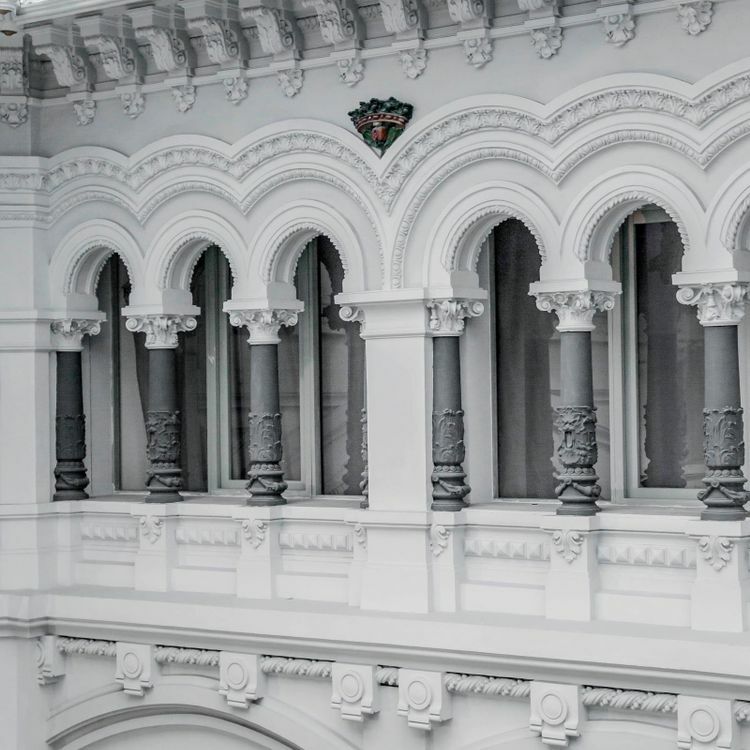 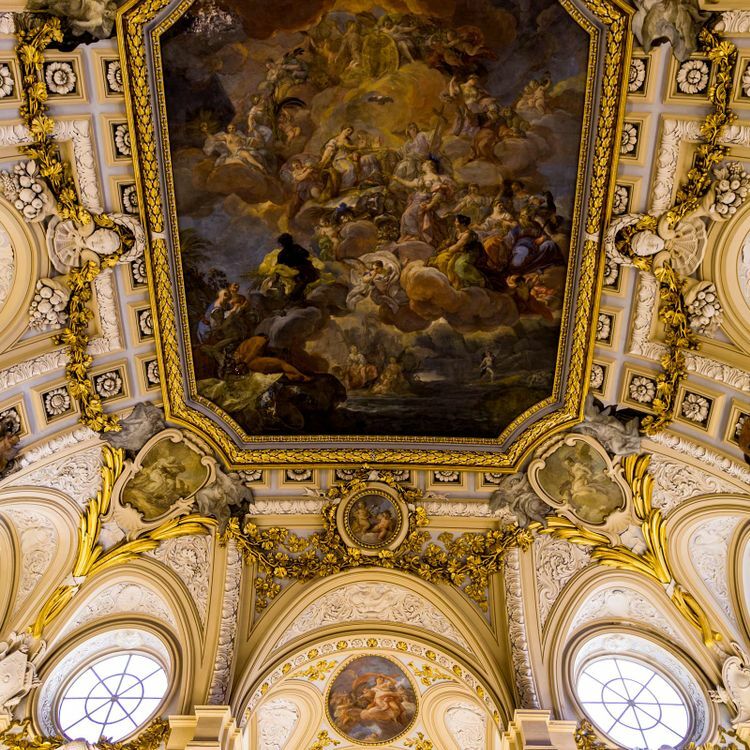 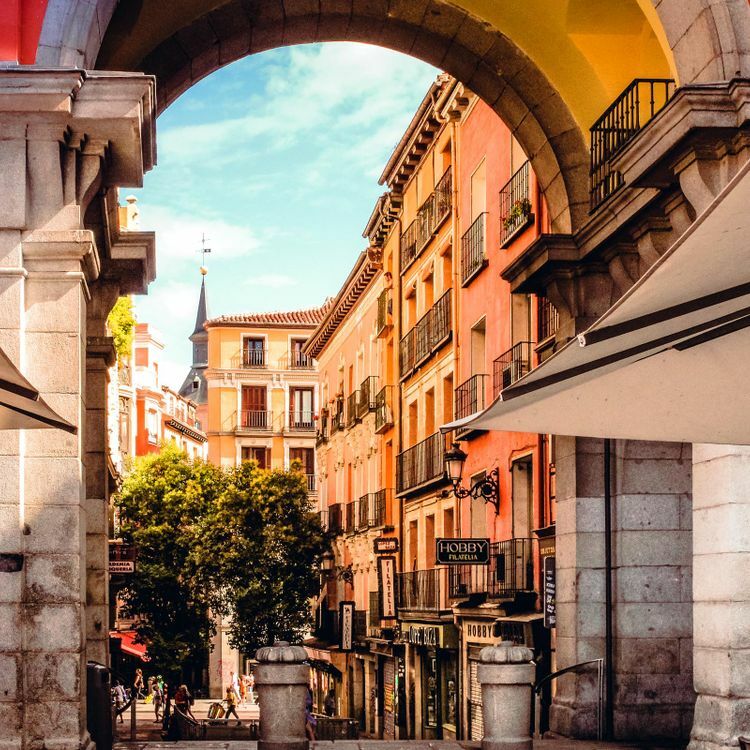 Between the glory of the Royal Palace and masterpieces at the Prado and Reina Sofia museums, Madrid is home to plenty of stunning attractions, but the true magic lies in the people and the colorful lives they create for themselves among the hustle and bustle. 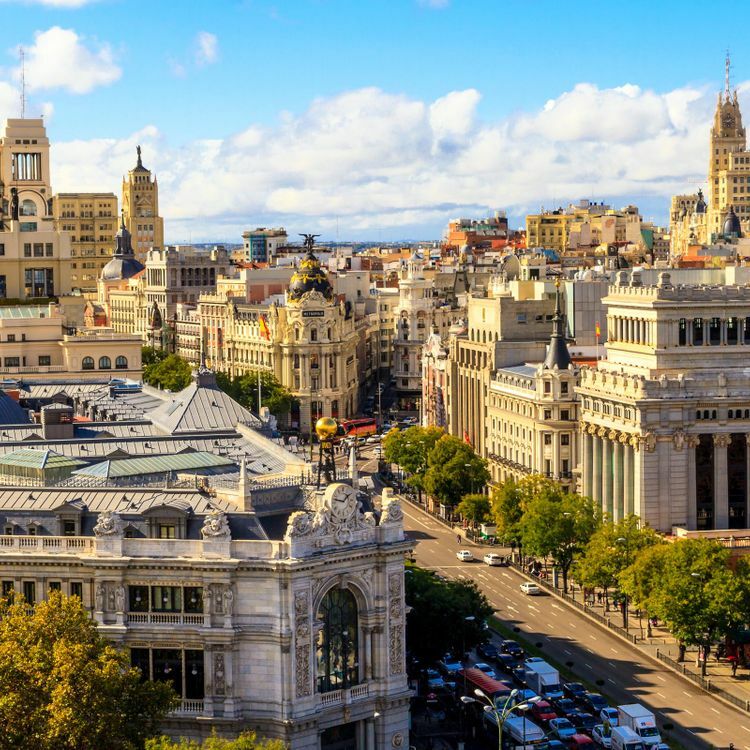 Lose yourself in a long lunch with new Madrileño friends on a terrace, or chat with vendors as you pick up fresh produce at the open market before you prepare a meal with a local chef. 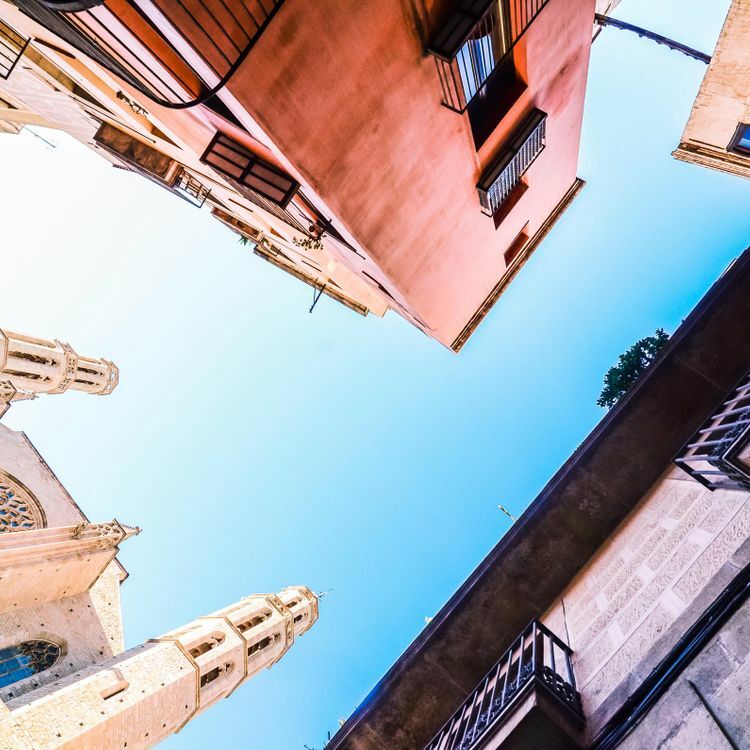 Venture out to nearby Toledo to learn about the Christian, Muslim and Jewish communities that shaped our history, or live a fairytale in the magical castles of Segovia.